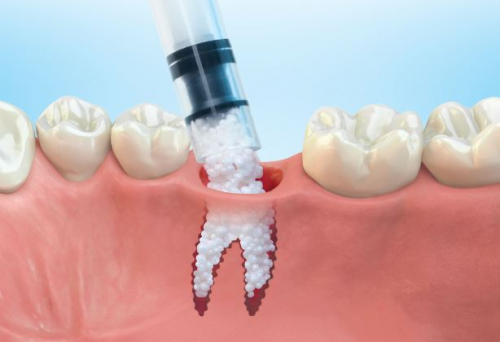 Many dental procedures such as implant placement require the jawbone to be as close to its original results. The jaw and other facial bone support your face and appearance. 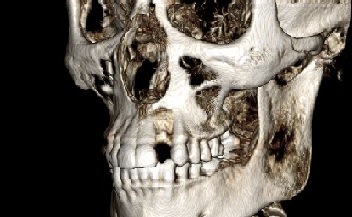 Sufficient facial bone can provide your doctor an ideal foundation for treatment plan success. 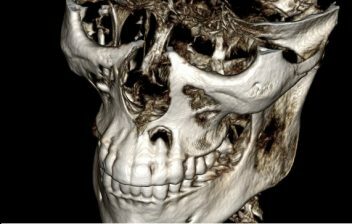 There are a few different techniques available to treat bone loss. Dr. Wong prefers to meet for a thorough consultation so he can recommend the best treatment for you.